Includes all real and fictional sign subjects. 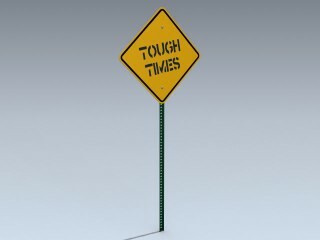 Very detailed fictional road sign with a high resolution texture map for extreme close-up rendering. NOTE: This 3d model is an artistic digital representation of the subject matter. Mesh Factory does not endorse and is not endorsed by the manufacturer of .. 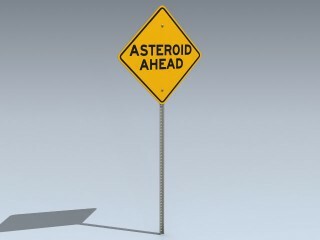 Very detailed fictitious road sign with asteroid ahead text in the proper Road Geek font. Features a high resolution texture map for close up rendering. NOTE: This 3d model is an artistic digital representation of the subject matter. Mesh Factory does not.. 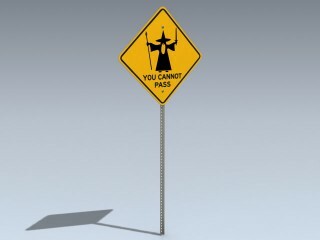 Very detailed fictitious road sign with wizard graphic and You Cannot Pass text in the proper US road sign font. Features a high resolution texture map for close up rendering. NOTE: This 3d model is an artistic digital representation of the subject matter.. Very detailed US warning speed sign featuring 7 different recommended speeds. 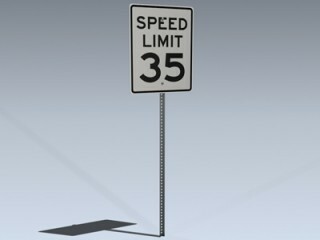 Speeds of 15, 20, 25, 30, 35, 40, 45 and 50 mph are each represented by included, separate high resolution texture maps. NOTE: This 3d model is an artistic digital representatio.. 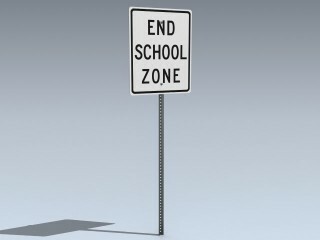 Very detailed and accurate US end school zone speed limit sign. 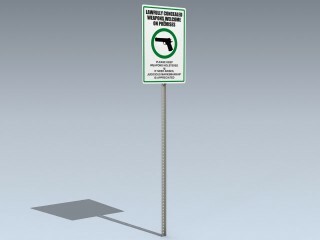 The sign face is represented by a a single high resolution texture map. NOTE: This 3d model is an artistic digital representation of the subject matter. Mesh Factory does not endorse and is n.. Very detailed European speed limit sign collection featuring 3 different posted speeds. Speeds of 30, 70, and 130 kph are each represented by a separate high resolution texture map. NOTE: This 3d model is an artistic digital representation of the subject .. 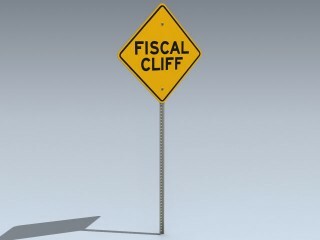 Very detailed fictitious road sign with fiscal cliff text in the proper Road Geek font. Features a high resolution texture map for close up rendering. NOTE: This 3d model is an artistic digital representation of the subject matter. Mesh Factory does not e.. 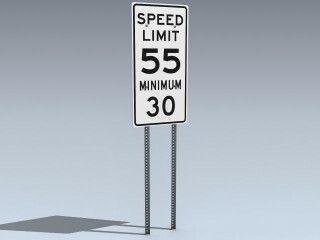 Very detailed US speed limit sign collection featuring four unique posted minimum and maximum speeds. Sign faces are each represented by a separate high resolution texture map. NOTE: This 3d model is an artistic digital representation of the subject matte.. 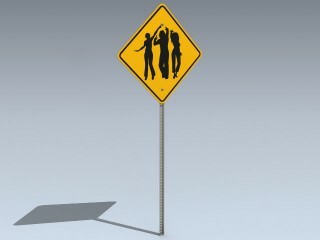 Very detailed fictitious road sign with partying youth graphic. Features a high resolution texture map for close up rendering. NOTE: This 3d model is an artistic digital representation of the subject matter. Mesh Factory does not endorse and is not endors.. 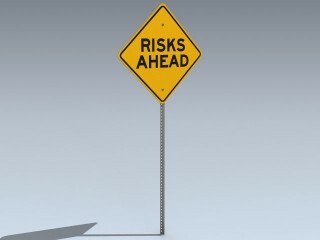 Very detailed fictitious road sign with Risks Ahead text message. Features a high resolution texture map for close up rendering. NOTE: This 3d model is an artistic digital representation of the subject matter. Mesh Factory does not endorse and is not endo.. Very detailed US speed limit change ahead sign featuring 8 different graphics. 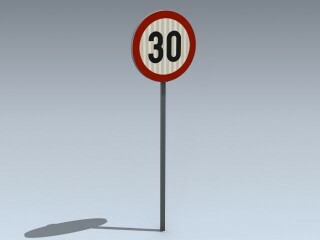 Speeds of 20, 25, 30, 35, 40, 45, 50 and 55 mph are each represented by the included high resolution texture maps. NOTE: This 3d model is an artistic digital representation of .. 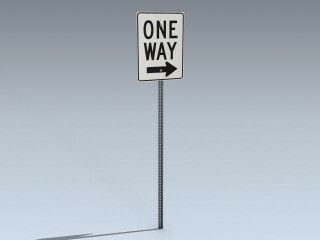 Very detailed U.S. one way road sign with high resolution texture maps depicting both left and right only arrows. NOTE: This 3d model is an artistic digital representation of the subject matter. Mesh Factory does not endorse and is not endorsed by the man.. 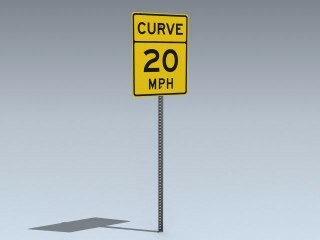 Very detailed and accurate US school zone speed limit sign. 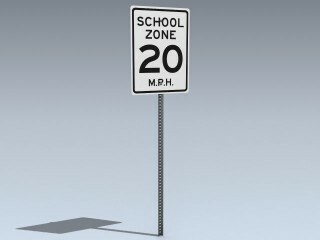 Reduced speed of 20 mph is represented by a a single high resolution texture map. NOTE: This 3d model is an artistic digital representation of the subject matter. Mesh Factory does not endorse an.. 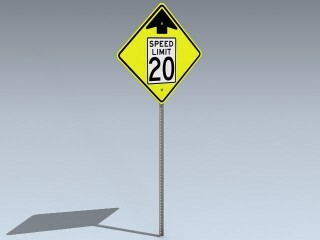 Very detailed US speed limit sign collection featuring 11 different posted speeds. Speeds of 5, 10, 15, 25, 30, 35, 45, 50, 55, 65, and 70 mph are each represented by a separate high resolution texture map. NOTE: This 3d model is an artistic digital repre..